Upgrade your life with a great change of address. 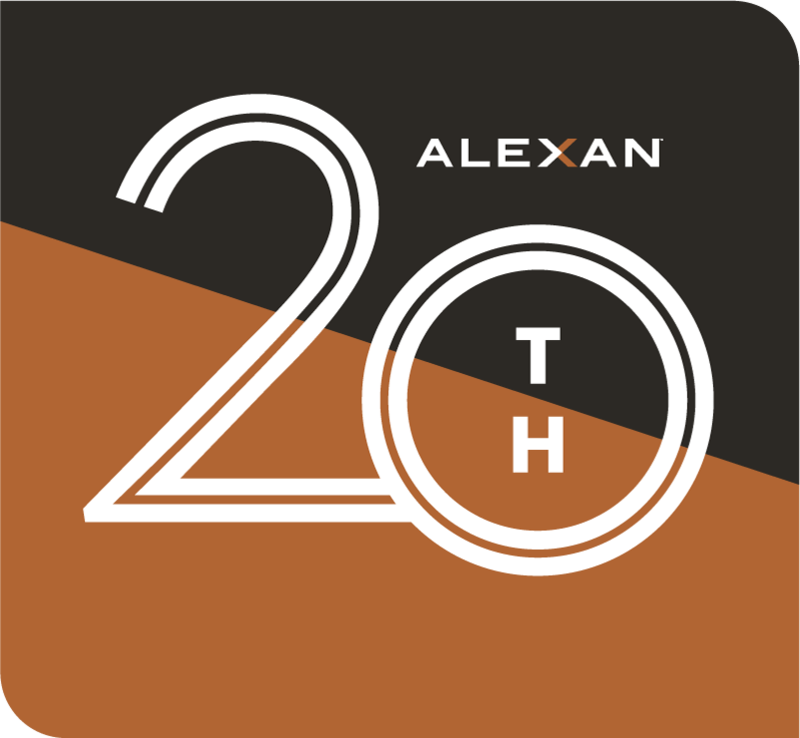 Find more than a luxury lifestyle at the Alexan 20th Street Station in Denver Colorado. These luxury apartment homes are more than just a pretty face. Fill your life with luxury apartment features that remove the stress from your daily grind. Saving you time and helping you relax is how these features make your life better. Want to share your good life? Lavish your friends in community amenities that make your long weekend really worth it. Enjoy great life balance, easily switching between social life and perfect solitude any time you want. 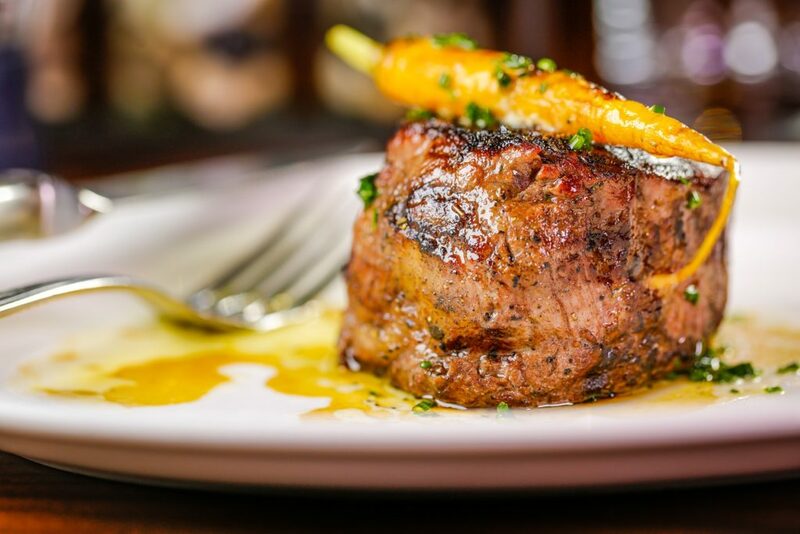 When you crave some fun around the town, you get to have what everyone wants – fantastic options. Your next go-to place is just around the corner. Great eats, entertainment, and hot spots? Just steps from your door. Your larger community is great for entertaining guests and catching some fun for yourself. Discover Guard and Grace. You always find more than indulgent luxury apartments at the Alexan 20th Street Station in Denver Colorado.